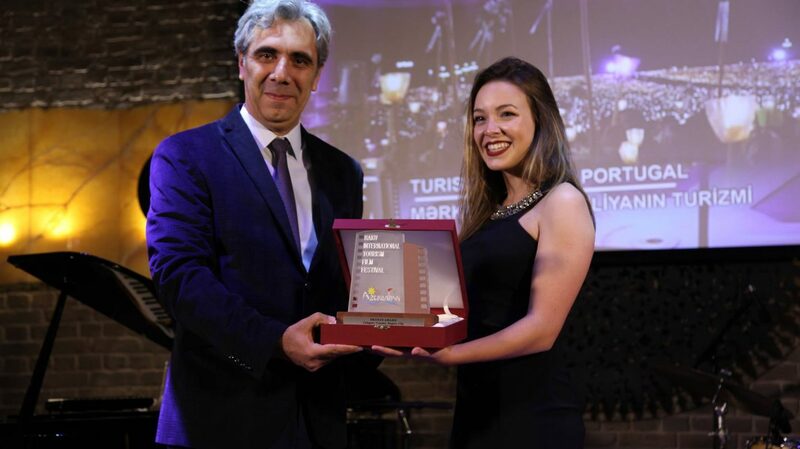 Baku International Tourism Film Festival (BITFF) – is non-profit cultural event that takes place every year in Baku, the capital of Azerbaijan. The aim of the festival is to promote films on various aspects of tourism, the identification of the most successful films that promote domestic and international tourism and the promotion of their authors. The festival aims to help these films find a broader international audience. The festival also aims to draw attention to the tourism potential of Azerbaijan as one of the international centers of the historical and cultural heritage. 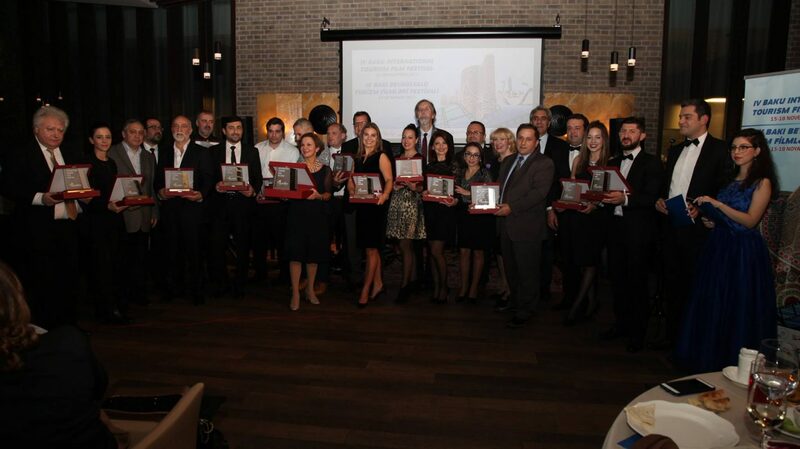 The competition includes 7 categories: Country / region / city, Culture & tradition, Extreme Tourism, Ecotourism, TV Reports, Commercials, National Award. No payment for the apply will be charged. 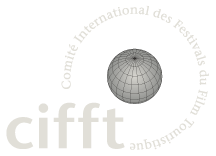 In addition to competitive and non-competitive program BITFF includes seminars, discussions and exchange of experience among filmmakers, experts in tourism and the media. The official languages of the festival are Azerbaijani and English. 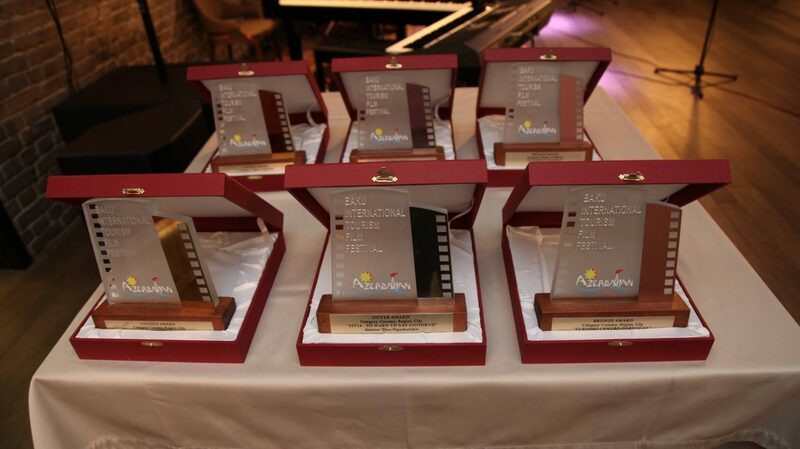 The first edition of Baku International Tourism Film Festival was held in 20-24 November 2013, at the Nizami Cinema Center. 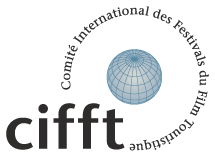 BITFF is supported by the Ministry of Culture and Tourism of Azerbaijan Republic. ©copyright 2016 Kammel Österreichisches Filmservice e.U.